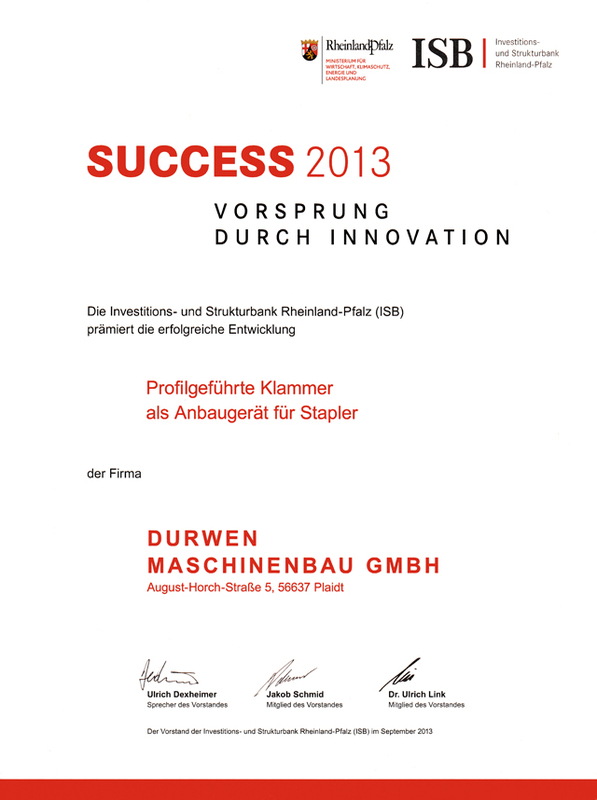 The company was founded in 1947 by Nikolaus Durwen in Plaidt. His son Heinz Durwen led the company in its second generation and developed the first attachments for forklifts in the ‘70s and led the company to regional expansion. In the third generation in 1987, Klaus Durwen joined the company after completing his studies in mechanical engineering and took over management in 1996. 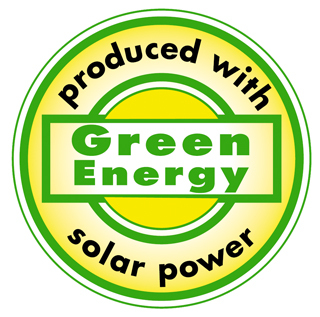 Already at the time, efficient and rapid services along with reliable production were taken for granted. The company relies on well-trained and highly skilled workforce, with engineers and experienced technical staff based in a modern factory equipped with full CNC machine tools. 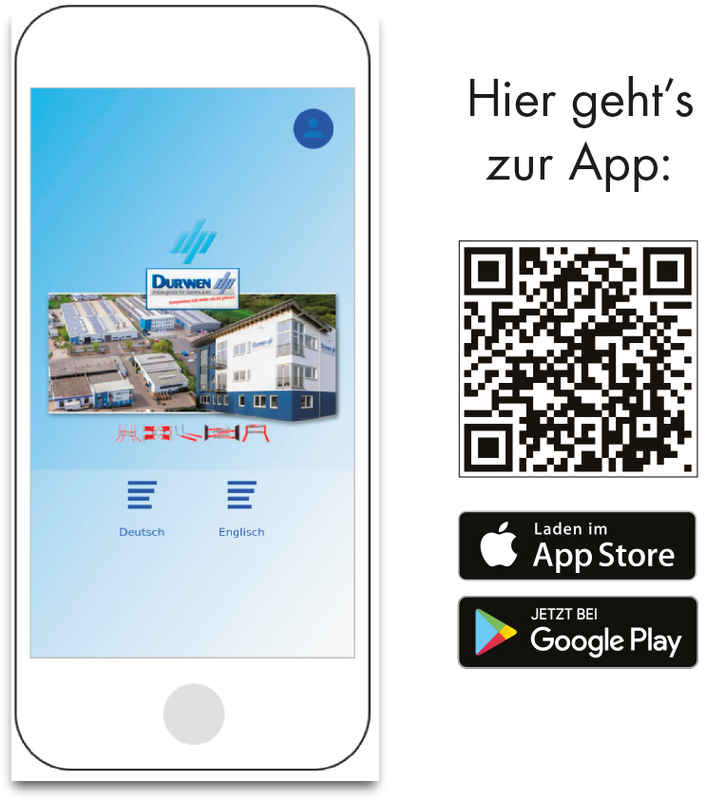 Last but not least, Durwen's reliable quality control system and continuous development of the attachment range to the benefit of customers, is another reason for a constant rise in the numbers of satisfied users. 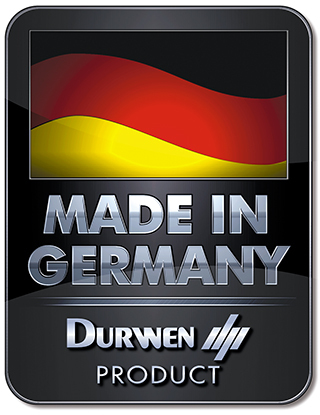 We have a product range to cover most customer applications, making Durwen one of the leading attachment suppliers to the German market. 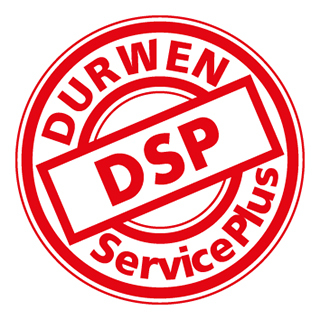 Of course, Durwen products comply with all relevant aspects of the EC Machinery Directive and EN Standards.